“Radio Geister”, a project developed for St John Ambulance in Hamburg, Germany, won a Grand LIA at the London International Awards this last week. One out of eleven deaths caused by car accidents has to do with driving after drinking. 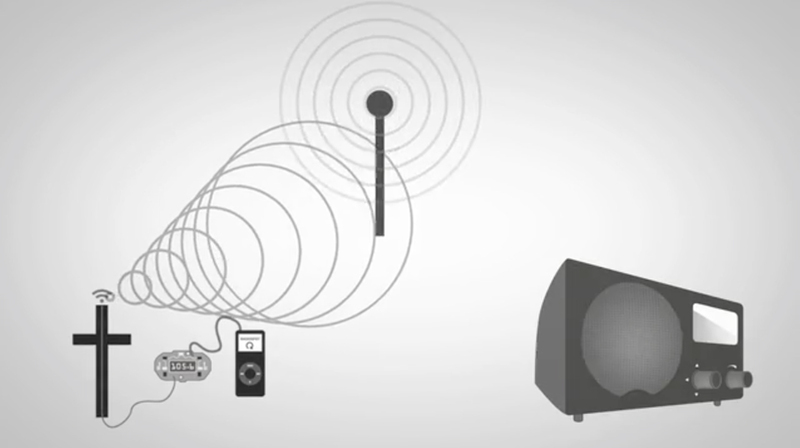 Radio spots were created, presented from the perspective of radio ghosts, fatal drunk driving accident victims. 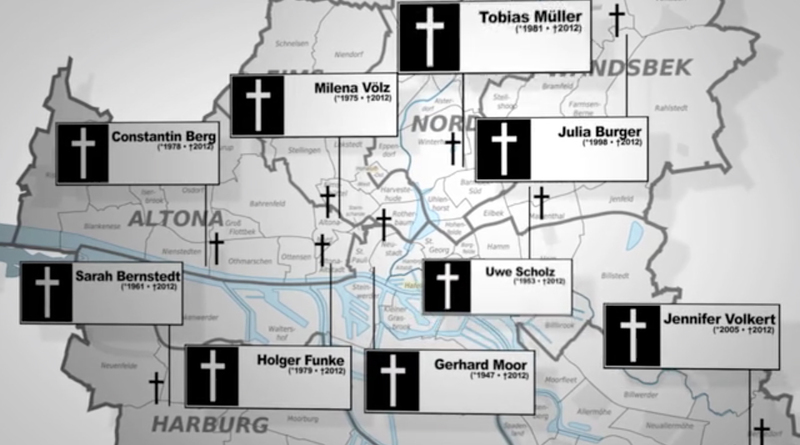 Small radio stations in the shape of wooden death crosses were placed around Hamburg, at the sites where car accidents caused by alcohol had happened. The mini radio stations were able to interrupt the signal of radio stations popular with young drivers, providing a personal challenge to avoid drinking and driving. The Radio Ghosts campaign was developed at serviceplan, Munich, by chief creative officer Alexander Schill, executive creative directors Christoph Nann and Maik Kaehler, creative directors Till Diestel and Marc Vosshall, copywriter Andreas Schriewer, creative producer Florian Panier, account directors Ines Herbold and Kristian von Elm, working with Johanniter-Unfall-Hilfe e.V., Landesverband Nord. 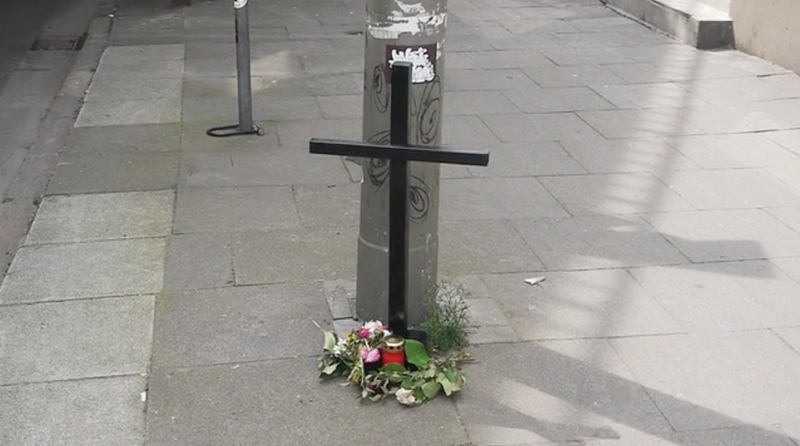 Sound and music were produced at The German Wahnsinn Team, Hamburg, by producers Philipp Feit and Eduardo Garcia.